The recovery of IEDs has been made a day ahead of phase 1 polling for Lok Sabha Elections 2019 in Bihar. 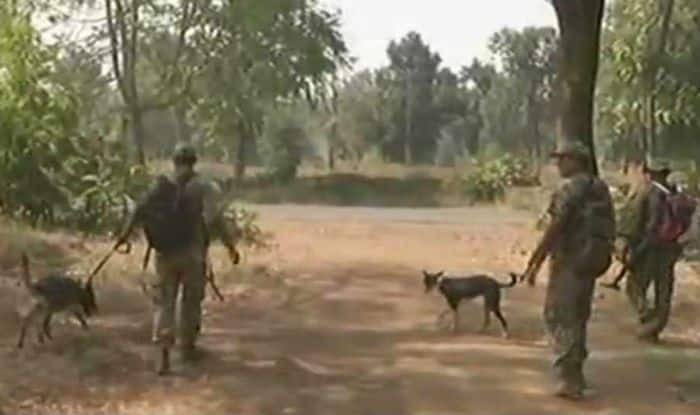 Patna: Two improvised explosive devices (IEDs) and one suspicious box was reportedly recovered from near a school in Gaya district of Bihar on Wednesday, a day before phase 1 Lok Sabha Elections 2019 polling in the region. The security forces and a bomb disposal squad has been rushed to the spot. The incident comes a day after Bharatiya Janata Party (BJP) MLA Bheema Mandavi was killed in a Maoist attack in Chhattisgarh’s Dantewada. “We have information of BJP MLA Bheema Mandavi, his driver and 3 PSOs getting killed in IED blast in Dantewada, today evening. It was a powerful IED blast. Bodies to be evacuated at the earliest for identification,” confirmed P Sundar Raj, DIG-Anti-Naxal Ops. Meanwhile, Dantewada Superintendent of Police Abhishek Pallav said that Mandavi was advised by police not to visit the area. Giving details about the attack, Pallav said that firing from both sides continued for half an hour even after the attack, which took place at Shyamgiri hills when the BJP MLA’s convoy was heading towards Kuwakonda from Bacheli area. Lok Sabha Elections 2019 are scheduled to be held in seven phases, beginning April 11. Polling for 40 seats in Bihar will be held on April 11, 18, 23, 29 and May 6, 12, 19. The counting of votes will be conducted on May 23.